How to know which Melee Commander you should start practicing with now, to better your chances at victory later. When you start a game for the first time, it can be difficult to know which characters you should focus your attention on. With fighting games, do you go with a character the community believes is strong, or one you like the look of? With MOBAs, should you focus on one particular role, or try everything out? These are questions that can be hard to answer if you don’t have the experience with the title that you’ll need in order to win matches. 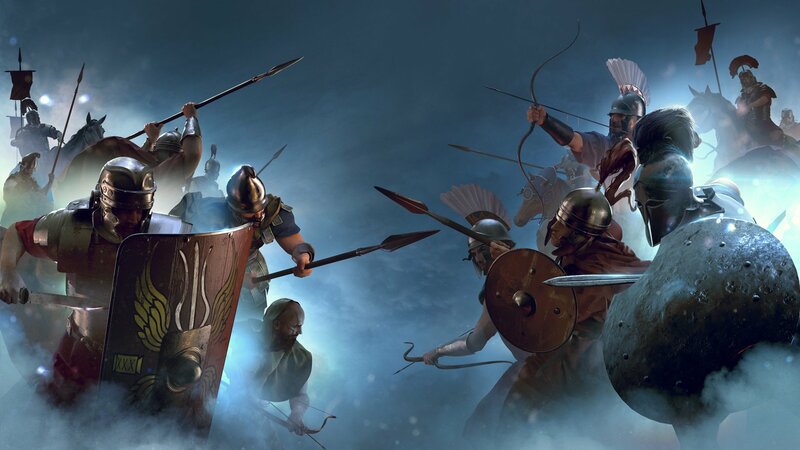 Luckily, when it comes to Total War: Arena, we’ve been playing around with various combinations for a while now, and here’s what we think you should focus on. So, let’s get right to the point, which Melee Commander should you be practicing with when you first start the game. Luckily for you, the Melee Commander we’ve picked to talk about is none other than Germanicus, the free Roman Commander you start with. Pretty lucky right? Germanicus is probably the easiest Commander to learn, but he’s still pretty difficult to master, just like all the other choices at your disposal. While you can opt to take nearly any unit with any Commander, you want to make sure that you’re playing to your strengths, and Germanicus’ strengths are certainly Melee Infantry. His first ability is the Heavy Infantry Charge: a short ranged and powerful charge that’s best suited for heavier units. The trickiest part will be learning the timing and distances, as using it too early will see your units run out of steam before reaching their targets and using it too late won’t let them build up enough speed to do damage. If you can use it just right however, you’ll bowl over the enemy and inflict massive damage, leaving your enemy helpless to flee. His second ability is Testudo, which forms his shield units into a close formation with shields held high to block enemy projectiles. They are going to sacrifice some speed and visibility while using it however, but the trade off will see them shrug off anything short of artillery. Using Testudo to get close to ranged units then charging at them is a sure-fire way to victory. The last ability of Germanicus is Vengeance. This ability gives a massive boost to the attack of his Melee Infantry, which increases over time. As long as his units remain in combat, the buff will persist, so make sure you’re using it when your enemy isn’t going to run away, otherwise the buff will be wasted. So how does this all tie together to make Germanicus the best Melee Commander? Simple really, due to the nature of his abilities, going toe-to-toe with the enemy is not only a perfectly viable strategy, but the best possible one. Using your Melee units to block off access corridors to enemy units and forcing them into combat, trapping enemies in Pincer attacks with other players, and rushing into battle to hold the line are all tactics that are easy to learn and benefit greatly from Germanicus’ abilities. As you increase in level, opting into the tech trees that give you Heavy Infantry is also a very good idea, as their ability to fight for prolonged periods will easily pair well with Germanicus. As the default Roman Commander, you’ll be able to spend a lot of time with him right from the start, meaning you’ll get some decent practice with both the game and his playstyle from the get-go. 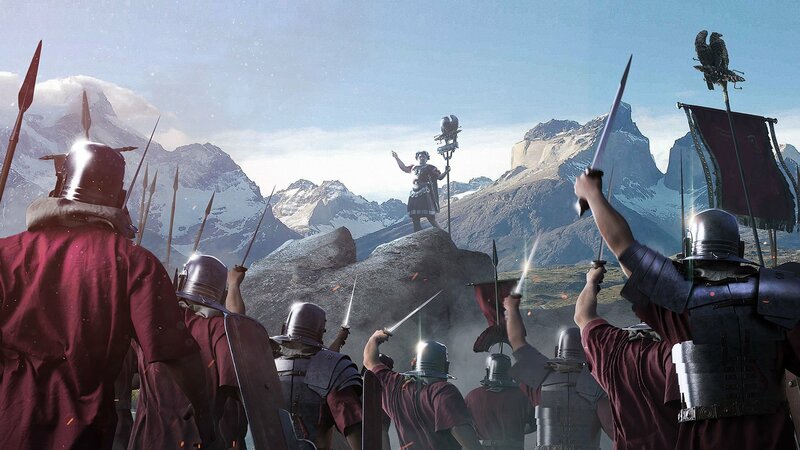 Now that you know which Melee Commander you should be focusing on, get out there and win glory for Rome.